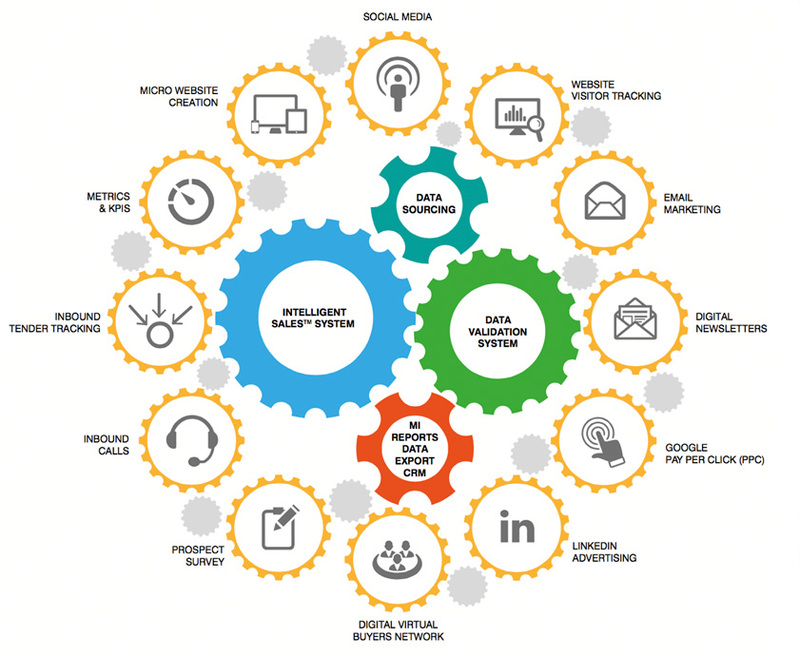 OMNIA® is our bespoke, facilitating marketing automation system that allows us to put prospects at the centre of a perfectly crafted suite of sales and marketing activity. It builds awareness with prospects and exerts influence across the buying grid allowing us to sell complex products and services to senior decision makers. OMNIA® allows us to take Account Based and Pursuit Marketing to a different level. Account-Based Marketing principles and practices are combined with an incisive sales delivery to turn ‘suspects’, into ‘prospects’, and ‘prospects into new sales. Omnia® allows us to demonstrate the building and development of your sales pipeline, and brings together the intelligence and tools to convert pipeline opportunities into sales.